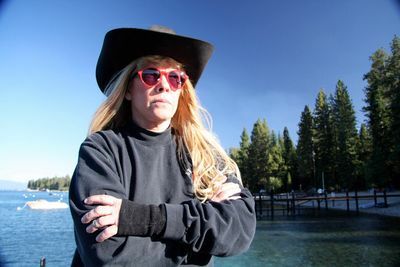 Ann Bryant is on a one-woman mission to save Lake Tahoe's black bears from their biggest threat: people. Human-bear conflicts escalate in summer as thousands of tourists flood into bear country on the California-Nevada border. Dozens of bears are killed each year after contact with people. Armed with a paintball gun and dressed in her trademark head-to-toe black and sunglasses, Ann is on the frontline of this extraordinary battle. This will prove to be one of Ann's toughest and most emotionally challenging summers yet as she battles to save the creatures she believes she's destined to protect.